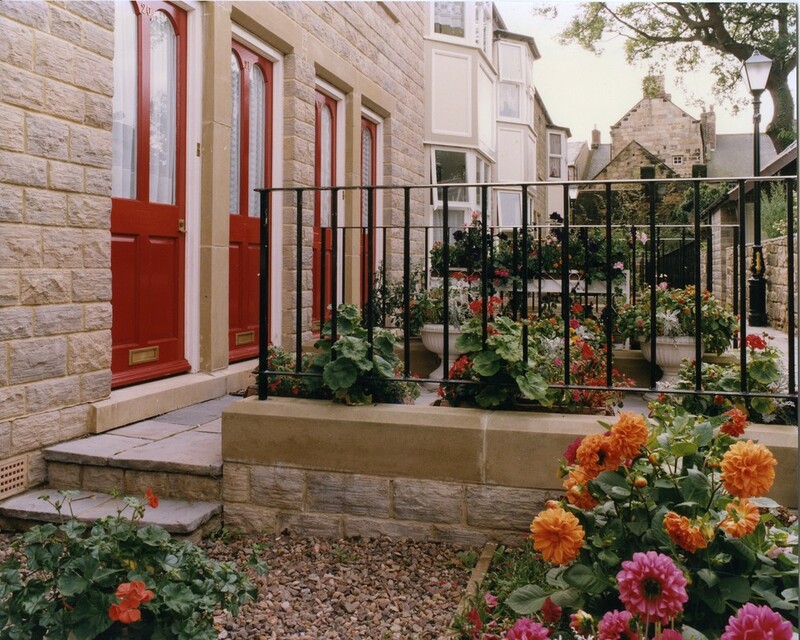 One of our early schemes was a mixed refurbishment and newbuild housing development in Alnwick town centre. The scheme comprised conversion and restoration of dwellings adjoining the 15th Century Hotspur Tower, a Scheduled Monument. 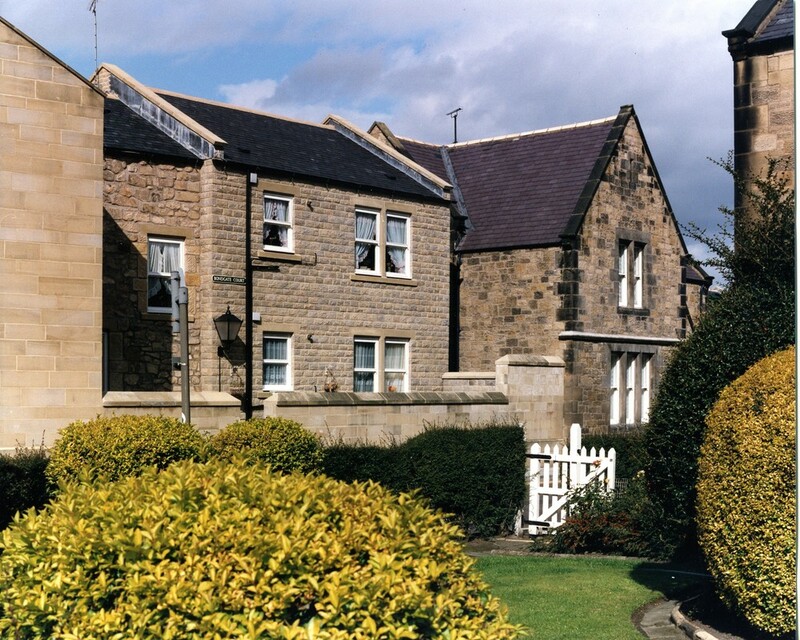 The houses were converted to apartments for elderly people, and six newbuild family houses were built to the rear, in traditional design reflecting the architectural style of the existing dwellings.